Everyone should be able to "Enjoy Life" without having to worry about what's in their food, right? 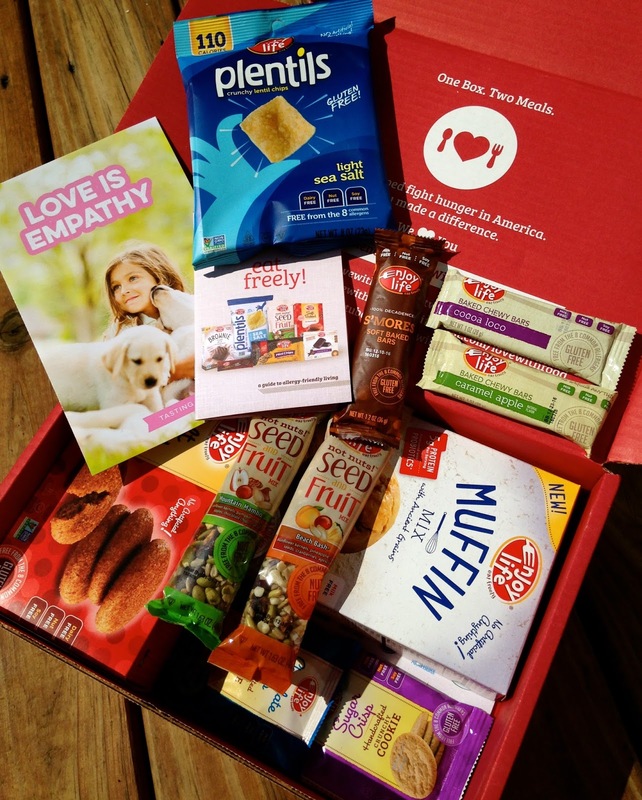 I'm so thankful for companies like Enjoy Life who make this possible for the children and adults living with food allergies as well as celiac disease. Did you know that 1 in 13 children suffer from food allergies? That's roughly 2 children in every classroom. Jack's classroom has a total of 19 kids, 2 of his classmates have food allergies, plus his gluten-free lifestyle due to celiac disease. So 3 out of 19 kids have to beware of what they eat. Wouldn't it be awesome if these kiddos could eat the same foods?! Guess what, they can. Enjoy Life makes it possible. 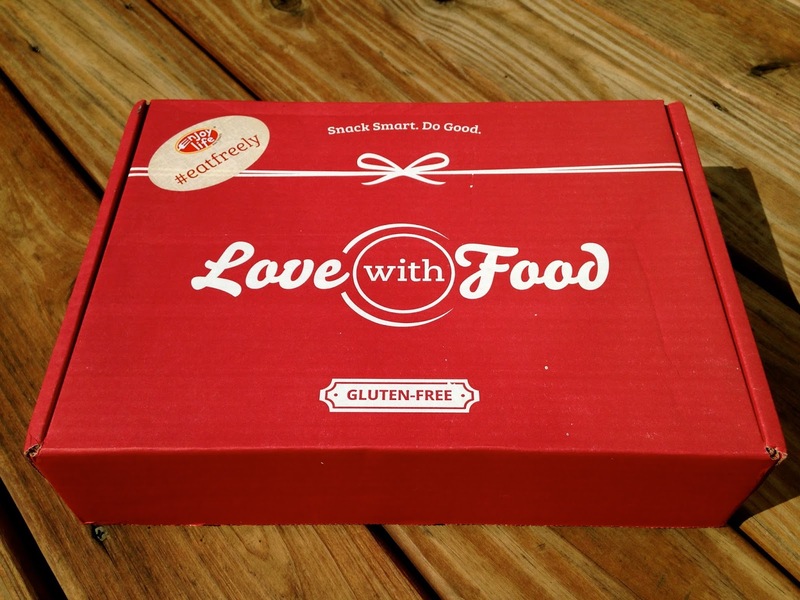 And for the month of May, Enjoy Life has teamed up with Love with Food and their GLUTEN-FREE BOX is FULL of Enjoy Life Food products! Not only are all the products gluten-free, THEY ARE ALSO FREE FROM ALL TOP 8 ALLERGENS - which is AWESOME!! And guess what? I'm giving a box away!! Yes the whole box below can be yours. Look at all the Enjoy Life goodies! Yes, all of these goodies could be yours! Enter to WIN this box below. Rafflecopter will ask you to "Visit" a Facebook page, but I would LOVE it, if you would "Like" these Facebook pages. and to ENTER THEIR GIVEAWAY, click HERE. For more on Love with Food subscriptions - click HERE.